Why Do You Need a Personal Injury Attorney After an Accident? Most victims involved in a personal injury accident need the support of a personal injury lawyer to help them obtain the compensation they deserve for medical expenses, pain and suffering, and other miscellaneous charged incurred solely because of the accident. An accident injury attorney will fight for your legal rights and get you the compensation and damages that are owed to you. Most of the time, after an accident, especially motor vehicle accident, occurs, the at-fault party's insurance company will contact you. If would be extremely shrewd to decline to comment and let a professional attorney with experience handle all negotiations with the insurance company. Insurance companies can be tricky and often times, victims unintentionally hurt themselves by down playing their injuries and damages. If you make light of your injuries, or simply say "good" when they ask how your day is going, these are all small factors that will have a huge impact on your case and can diminish your settlement. The insurance company of the at fault party will also try and offer you a settlement after they send one of their representatives to take pictures of the accident. The natural thing to do is take their offer. However, in all cases they won’t offer you everything you deserve. They only represent their company’s interests. 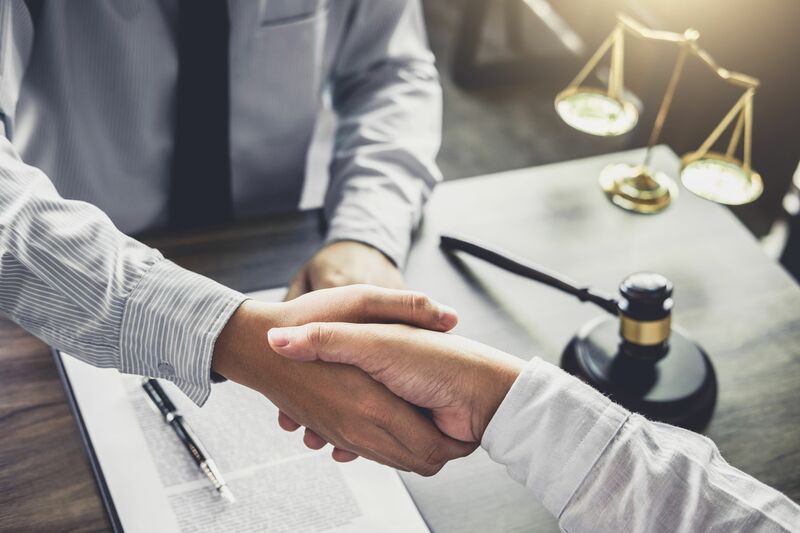 Therefore, an attorney who is used to this type of negotiating can speak on your behalf about the accident, your injuries, and the case to get the compensation and damages that you require. One of the biggest benefits of working with a person injury lawyer is the attorney lien. You didn't cause your accident, so why should you be responsible for paying out of pocket for your medical bills? In fact, many individuals can not even afford the high cost of medical care, and you should not have to live with the injuries and pain that were caused by another negligent person. That's where an attorney lien comes in. This document is an agreement between your attorney and chiropractor. It allows patients to get all of the medical treatment they require without having to pay upfront for the care. Essentially, your attorney is guaranteeing the chiropractor that they will be paid when the case is closed and you receive your settlement. Your settlement amount will include compensation for the chiropractor and all medical bills, treatments, and supplies for which they are owed money. Need help finding a good, qualified attorney? 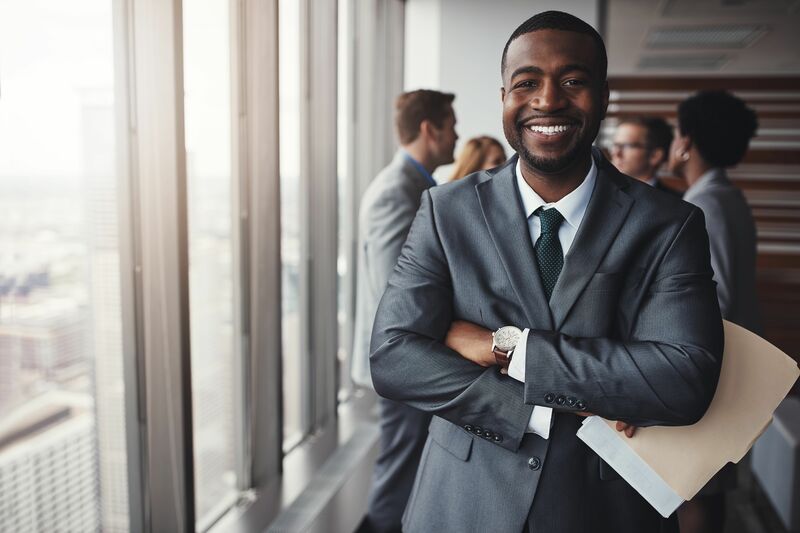 Arrowhead Clinic works with a large network of reputable attorneys in the Atlanta, Savannah and Nashville area and can get your the attorney you need to protect your interests. Arrowhead can refer you to some great attorneys who specialize in personal injury, and they won’t charge huge fees. That means more money in your pocket. Personal injury attorneys work on a contingency basis; this means, there are never any upfront fees that you are required to pay. Your attorney will only receive any compensation if they win your case and get you the settlement that you need. A small percentage of your final settlement amount will be used to pay your lawyer for their representation in your case, but because the amount is deducted directly from the settlement, you won't even notice that it's being taken out. Will Arrowhead Clinic Work with Your Attorney? Arrowhead Clinic works with most personal injury attorneys in then area; however, letting us give you a trustworthy and quality referral ensures our ability to work with the attorney. Our ability to work closely with your attorney and provide them with the professional documentation that is necessary is an essential aspect of your case. Only with this medical documentation of your injuries and treatments can your attorney get your accident injury lawyer get you all the money you deserve. No obligation…just ask us, and we’ll give you some great referrals!